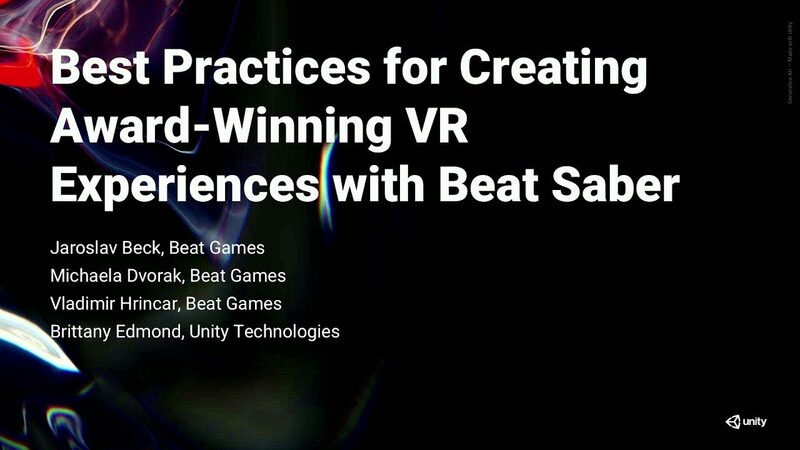 Have you played Beat Saber? This groundbreaking VR game has sold over a million copies and won a slew of awards. Watch to hear firsthand how Beat Games achieved their phenomenal success. Posted On huhtikuu 12, 2019 huhtikuu 12, 2019 in Uncategorized with 0 Comments. Tagged: YouTube.